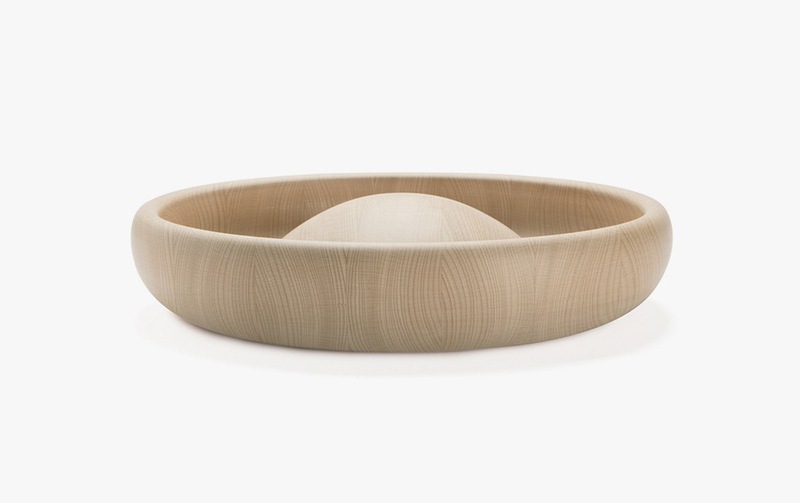 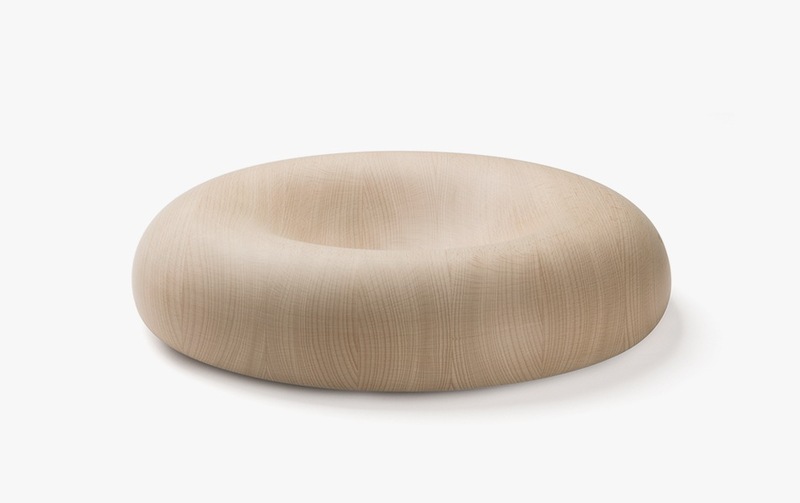 The Soft Bowl creates a sculptural landscape that can be used simply as a table display. 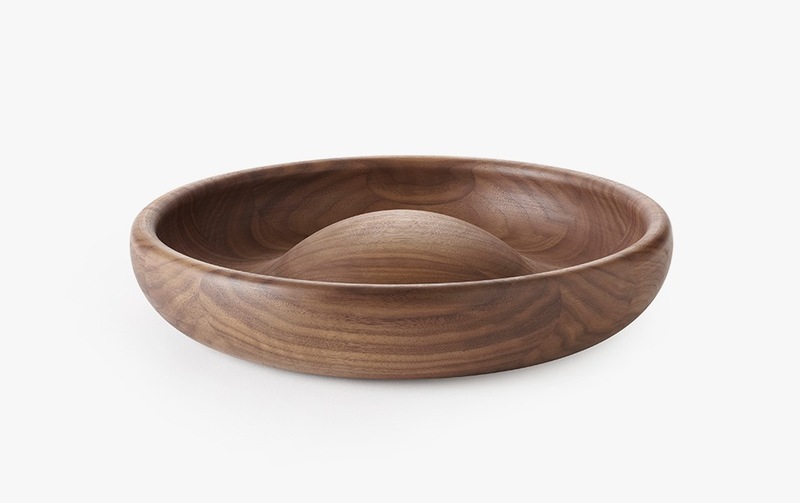 The fluid shapes makes the static wood appear plastic. 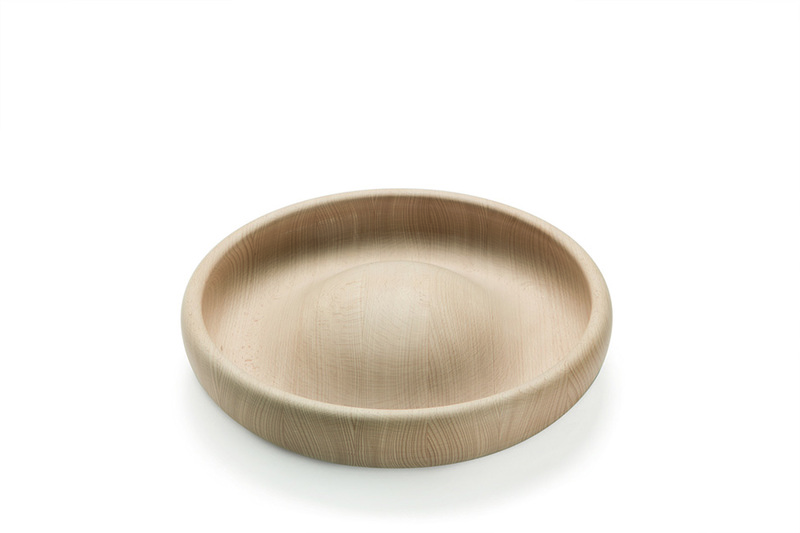 Material: Solid Beech or Walnut wood.